Tackle your painting project like a pro by getting the surface preparation right the first time. This guide will help you start off strong in prepping new wooden surfaces. We sat down with our resident paint expert to give you an easy checklist of things you should do when you plan on painting wooden surfaces. Painting on wood can be tricky because of its natural moisture. This moisture can ruin and discolor the paint film. A wet surface can also cause paint blisters or those puffed up paint film on your wall. 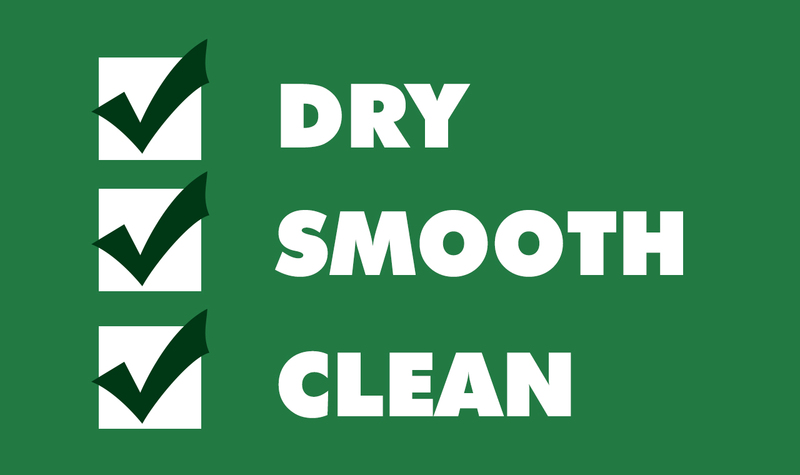 This is why we recommend that you use kiln-dried wood that went through a drying process that thoroughly removes the excess moisture from the wood. REMINDER: In general, wood tends to expand and contract depending on the current weather condition. It’s best to manage expectations with its natural movement along the joints and grains. You don’t get the flawless look just from the paint itself. The secret lies on an even surface before painting. Do this by punching in all nail heads and applying putty. Then, sand it down to achieve a smooth surface. Finally, wipe the surface with a clean rag to eliminate sanding dust or dirt particles and to make sure you have a clean surface. You’re ready to paint! Remember to follow the standard painting system. Start off by applying the primer to the surface. Next, cover hairline cracks and minor surface imperfections with putty. Then, finish it with a top coat. Click here and get insider painting tips. If you have any questions, you can contact us at ask@myboysen.com or call this number (02) 363-9738 local 417 to 418 during office hours and talk to our Technical Team.